November 16 is marked as International Day for Tolerance. UAE is home to hundreds of nationalities, faiths and cultures is a hub for tolerance. We speak to people across religions. They explain why the Emirates truly embodies understanding, harmony and acceptance. Dubai: United Arab Emirates - home to hundreds of nationalities, faiths and cultures is a hub for tolerance. Today we hear from voices across religions that explain why the Emirates truly embodies understanding, harmony and acceptance. The St. Thomas Orthodox Cathedral in Dubai promotes UAE’s ideology of tolerance. The church’s doors are open to people from all religions and nationalities. The first Malankara Orthodox congregation in Dubai was officially inaugurated on December 2, 1968. 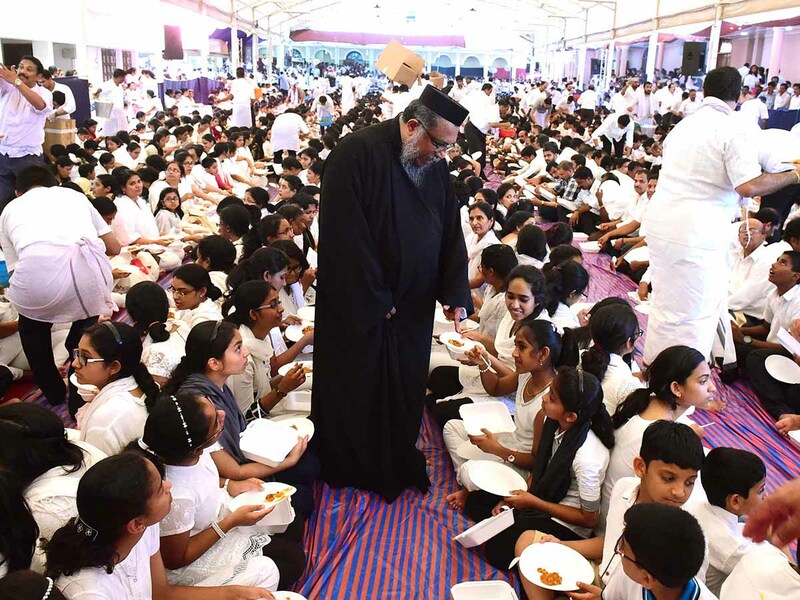 The steady influx of people from Kerala in the following years resulted in an increase in the number of Malankara Orthodox Church members from the state. As the membership of the congregation steadily increased, the need for a formal church building became inevitable, and representations were made to the authorities concerned in this regard. - Rev. Fr. Ninan Philip Panackamattam, vicar and president of St. Thomas Orthodox Cathedral Dubai. In 1972 church officials requested Shaikh Rashid Bin Saeed Al Maktoum, for land to construct a church and he helped. According to the church’s official website, he gifted the plot of land on April 25. The first building could accommodate around 300 people. The parish now has a strength of nearly 4000 members. Bishop Gregorios of the Emirates Patriarchal Vicar in the UAE, Greek Orthodox Patriarchate of Antioch and All the East echoed the sentiment. He described tolerance in the UAE as being focussed on religious coexistence. He said: “We’ll tell everyone... come and see for yourself, come and learn about it in a country wherein the law criminalises discrimination against an individual or groups on the basis of their religion, belief, sect, race, colour or ethnicity, and also combats the exploitation of religion to excommunicate an individual or groups. “This law is simply a consolidation of the policy of dialogue and coexistence, ensuring a society’s stability and cohesion. “The UAE is a real and living model for coexistence and tolerance. When we speak about religious coexistence and tolerance, we cannot turn a blind eye to a nation that has become a role model in this regard, not just in the Middle East, but also among the West. “The UAE is spearheading towards becoming the world’s centre of tolerance,” said Surender Singh Kandhari, chairman of the Gurudwara Guru Nanak Darbar Sikh Temple in Dubai. The first gurudwara in the UAE and the Gulf region was built upon land gifted to the Sikh community by His Highness Shaikh Mohammad Bin Rashid Al Maktoum, Vice-President and Prime Minister of the UAE and Ruler of Dubai. Kandhari calls Dubai his home and said that it’s the most accepting city he has been to. “The world talks about tolerance, but Dubai actually practises it,” he said. 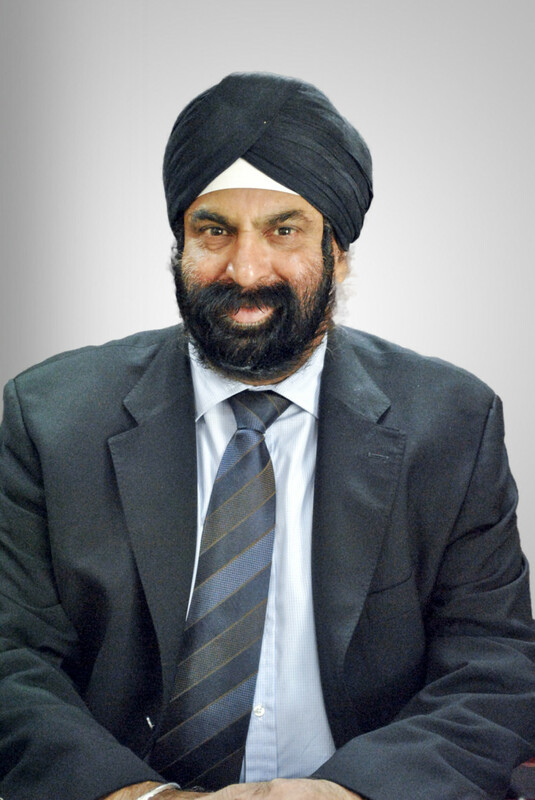 He has visited numerous conferences around the world on behalf of the Sikh community and credits the UAE for being an example for religious coexistence. “Whenever I go anywhere, I tell them to learn from the example of Dubai when it comes to acceptance,” he said. He also said that the formation of the Ministry of Tolerance is a prime example of how Dubai aims to promote tolerance between various communities. “I’m grateful for the interfaith harmony and religious pluralism that is practiced in the country,” Kandhari said. The Sikh temple also practices tenets of tolerance. 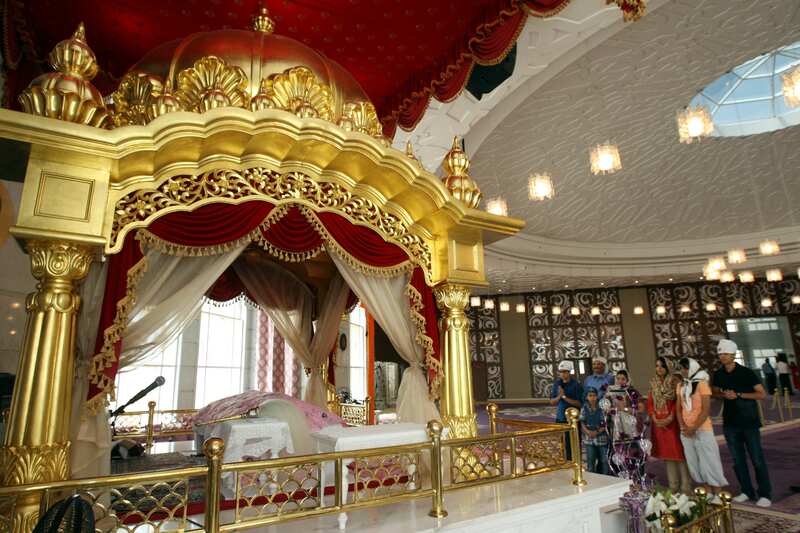 “We welcome people of any background, any faith into the gurudwara,” Kandhari said. Each day, about 1,000 people are fed at the facility and about 5,000 people are fed on Fridays. The gurudwara has also broken several world records. This includes the Guinness World Record for feeding 101 nationalities breakfast at a place and at once. Kandhari believes that respecting all human beings is most important and the UAE reflects that. “First and foremost, the UAE respects human beings, I have not experienced this elsewhere on the same level. The value of human life is very high here,” he said. According to the International Religious Freedom Report for 2017, of the total population of the UAE, including both citizens and residents, 15 per cent belong to other religious groups comprising mainly of Hindus and Buddhists, but also including Parsis, Bahais, Druze and Sikhs. 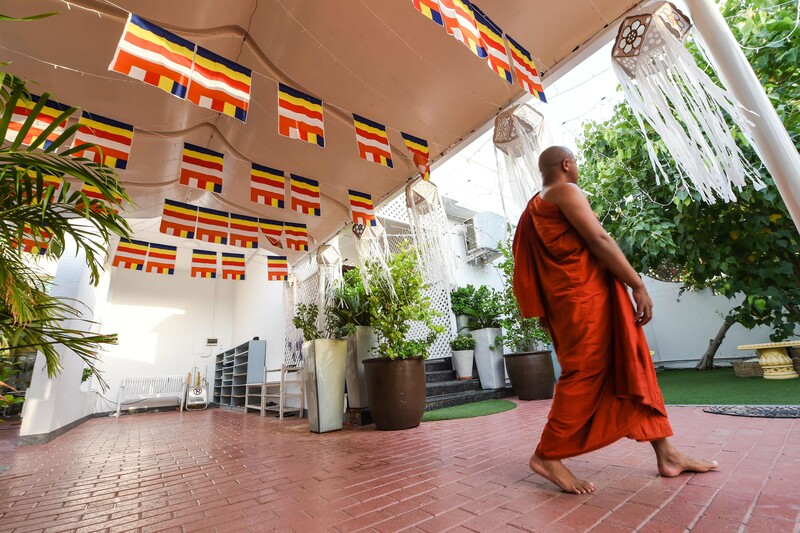 The Pew Research Center estimated that in 2010, 2 per cent were Buddhists, with the remaining percentage belonging to other faith traditions. To cater to this community, a place of worship has been set up for them in Dubai. 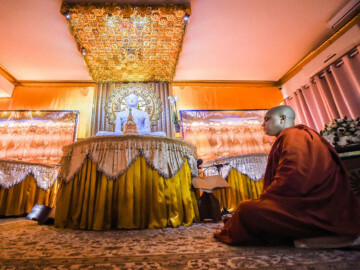 As part of the monastery, Buddhist priests visit the UAE in order to take turns at being able to perform the puja or worship ceremony. They also lead sermons on the weekends. 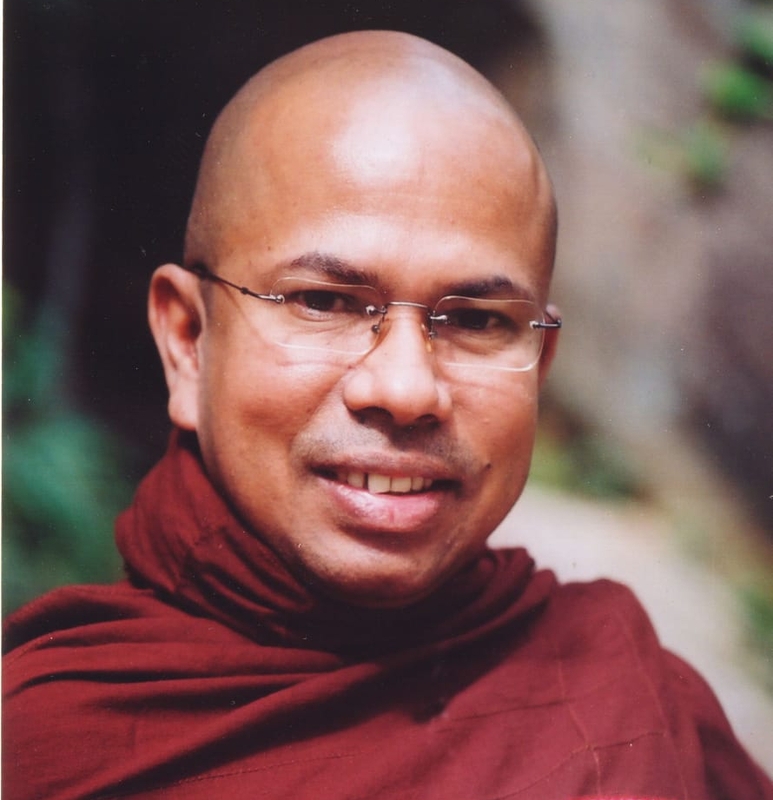 The chief priest and founder of the Mahamevawa Buddhist Monastery, Kiribathgoda Gnanananda Thero, also visits the country and monastery regularly to meet the members of the community. The leaders and people of the UAE must be congratulated for building a country and forging a society so tolerant and accepting of other faiths, religions and cultures. Nitin Chaturvedi, 31, a Hindu priest in Dubai said the UAE is a nation that practices religious tolerance. “A testament to this is the Abu Dhabi government taking the lead in allocating 22 acres of land to build a Hindu temple in the Capital. In Dubai, you have a Hindu temple and a mosque built next to each other. What is more people of different religious backgrounds are freely allowed to practice their faith in the UAE and to me that takes tolerance to a higher level. 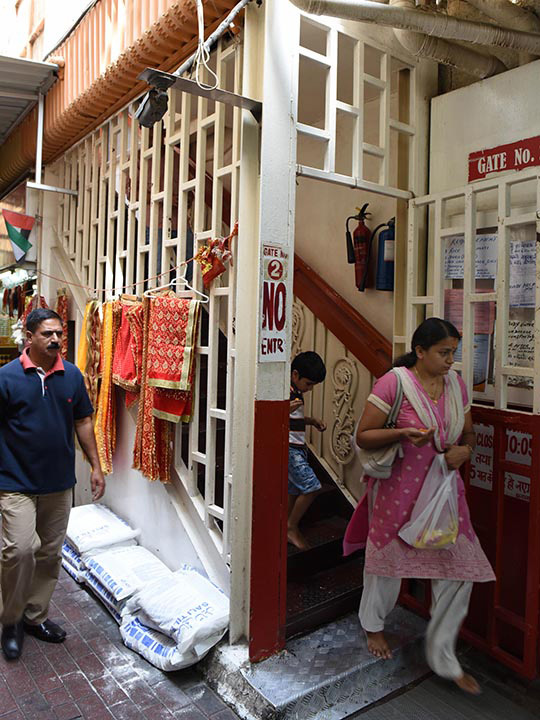 The first Hindu temple came up in the 1900s in the Bur Dubai area and located adjacent to a mosque. This was the only Hindu temple to exist in the UAE until the Abu Dhabi government announced its plans to build a 55,000 square meter temple in the Capital.